Meningitis is often thought of as a disease that only affects babies and young children. But the truth is that meningitis can affect anyone of any age, with the risk increasing in older adults as our immune systems weaken as we get older. 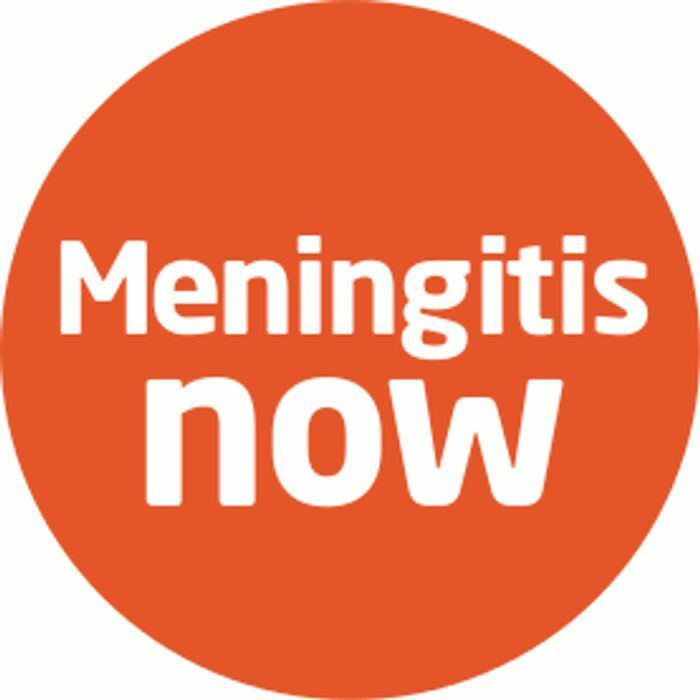 To find out more about meningitis in adults, please download an awareness pack or request a printed copy. The most common causes of meningitis are bacteria and viruses. Bacterial meningitis can be fatal and needs rapid admission to hospital and urgent medical treatment. Whilst most people will make a good recovery, around 10% will die and some will be left with life-long disabilities. Viral meningitis is very rarely life-threatening, but can still make people very unwell. Most people will make a good recovery, but recovery can be slow. Some bacteria that cause meningitis can also cause septicaemia (blood poisoning). Find out more about the after-effects of meningitis and septicaemia. Meningitis can affect anyone of any age, at any time; it can strike quickly and kill within hours. Make sure you know the signs and symptoms. If you're concerned you or a loved one may have meningitis, seek urgent medical help. Vaccines are the only way to prevent serious diseases like meningitis. There are several vaccines to prevent meningitis routinely offered to babies and young children, teenagers and young people, and those aged 65 and over as part of the UK immunisation schedule. However, there isn’t a vaccine to prevent all types. A study carried out for us* reveals that 95% of people aged over 55 do not consider themselves to be at risk from meningitis and septicaemia, despite the risk of meningitis increasing in older adults. The study also highlights that three-quarters of this age group are not confident in recognising the signs and symptoms of the disease. That's why we're calling on people over 55 to learn the signs and symptoms to help look after themselves and their loved ones. Without vaccines for all types of meningitis, remaining vigilant is vital. You can download an awareness pack or request a printed copy that includes a signs and symptoms card, leaflet and window sticker. You can also request a pack for an older friend or relative. We are also looking for people over 55 who have had meningitis to share their story, to help raise awareness. Can you help? *Populous Research undertook a survey of 1,100 adults across the UK to understand adult attitudes to meningitis and the level of risk they think the disease poses to them. Get more information about the signs and symptoms of meningitis. This very handy to have I've just ordered mine thank you for sharing this freebie. Glad to help, awareness is the key, keeping people alert to the symptoms can't ever hurt. Glad to help, being aware could save a life, hope it arrives soon.